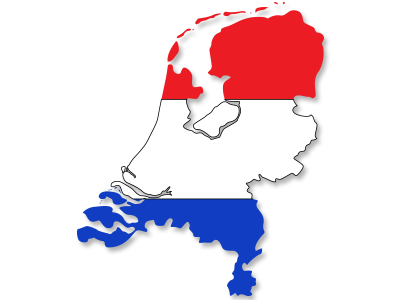 The 30% ruling (or in Dutch "30% regeling") allows expatriate employees to The Netherlands to earn up to 30% of their compensation tax-free. In addition, the 30% ruling also allows you to opt for partial non-residency status. With the partial non-residency status you are exempt from Dutch taxation on your investments, except for investments in Dutch real estate. Finally, with the 30% ruling you and your partner are allowed to exchange your foreign driver's license for a Dutch driver's license, without having to take time-consuming tests. Because of these benefits, the 30% ruling is generally considered to be the single most essential part of prudent tax and financial planning for contractors and their employers to the Netherlands. Therefore, the application and the implementation of the ruling should not be taken lightly.